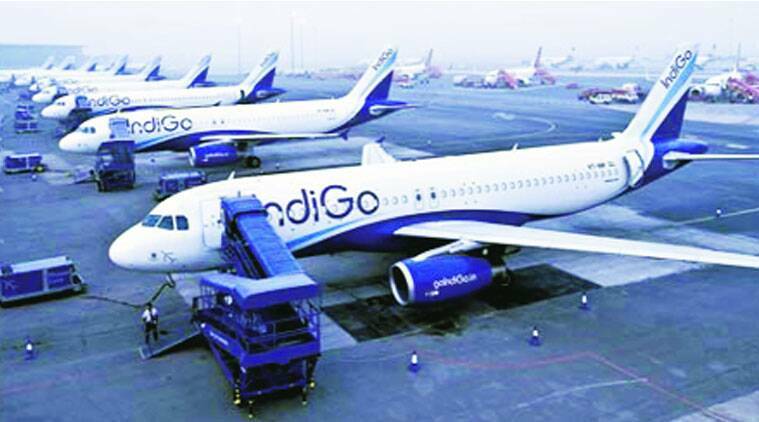 Indian low-cost airline IndiGo, posted net profit of Rs. 1,304 crore for the year ended March 31, 2015. The profit recorded by India's biggest carrier is four times its net profit in last year. Low-cost airline IndiGo posted net profit of Rs 1,304 crore for the year ended March 31, 2015. The profit recorded by India’s biggest carrier is four times its net profit in last year. Indigo saw its revenue climbing from Rs 11,447 crore to Rs 14, 320 crore. The carrier filed its results during the day with India’s aviation regulator, the Directorate General of Civil Aviation. IndiGo operates 648 flights a day with a fleet of 97 planes. Moreover, the airline has filed its pre-IPO prospectus with the capital markets regulator SEBI for listing this year or early next year.